Today’s 30 in Thirty Grant goes to the State Fair of Virginia and Meadow Event Park! They have been awarded a grant of $1000 in the Recycling category. 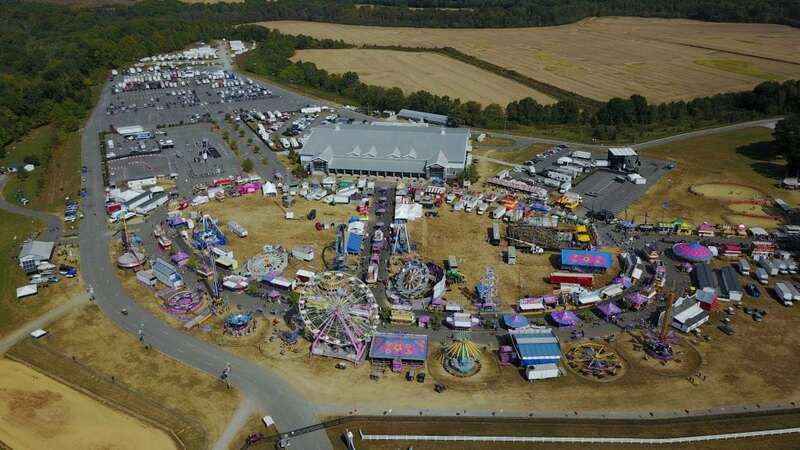 The State Fair of Virginia will use the grant funds to purchase recycling bins to be placed in strategic areas throughout the grounds during events. Meadow Event Park attracts guests from all across the Commonwealth, and these receptacles will give patrons the opportunity to dispose of their plastic waste responsibly. Recyclable products will be collected and taken to the local recycling center. Government, non-profit, civic and service organizations in Virginia were invited to apply for 30 in Thirty Grants of $500 to $1,000 describing how they plan to tackle an environmental concern in their community regarding Litter Prevention, Recycling, Cigarette Litter Prevention, or Community Beautification. Since 2011, Keep Virginia Beautiful has provided over $178,000 to fund 230 environmental projects and programs all across the Commonwealth, due to the generosity this year of our partners at Altria and Keep America Beautiful.